Most of us recycle and reuse, thereby reducing our landfill footprint by paying attention to how we dispose of waste. We’ve been trained to save cans and bottles, put recycled waste into separate containers, maybe even compost our organic matter and dutifully incorporate earth-friendly choices. We teach our children to do the same, and to respect wildlife and to love the earth. Yes, we are real sticklers for the environment, but, yet, we still follow the age-old tradition of releasing balloons for school events, grand openings, weddings, memorial services and other ceremonies. If you think about it, what’s the difference if someone throws a piece of trash out of a car window, or tosses it up into the sky? We never think of where that balloon will end up, but it’s likely it will make it to National Forest land or other wild and open space where it can pose a real risk to wildlife, not to mention, littering areas previously untouched for the most part by humans. It is getting more difficult to find places that are not impacted by humans in one way or another. Both Mylar balloons and latex balloons pose a threat. In addition, the attached ribbons have been known to entangle birds, especially waterfowl and other large birds. There are stories about sea turtles swallowing balloons thinking they are jelly fish, desert tortoises mistaking the bright colors for tasty flowers and marine mammals ingesting them in their normal feeding behaviors. It’s not cool. 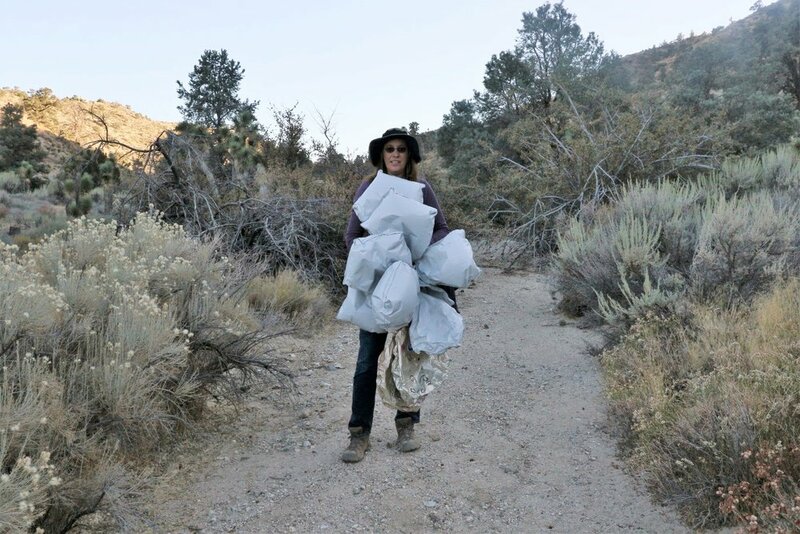 The field crew at Transition Habitat rarely, if ever, return from the field without picking up at least a couple of balloons out of shrubs, cactus or floating across the ground. 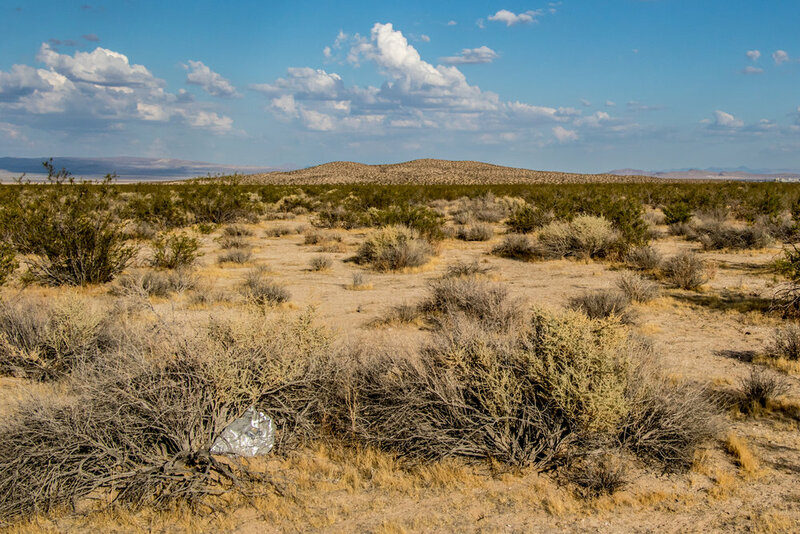 I was recently exploring in one of our desert project areas and found six separate Mylar balloons within a few acres. Multiply this by millions of acres of private and public wildlands. It’s astounding. These balloons are not going to go away. There are so many ways to celebrate events without using them. All it takes is for the word to get out, for you to stand up against balloon releases in general and suggest alternative ideas to your friends, associates and family.